Due to numerous questions about the modular pavilions below a brief description of the building. Our modular building systems meet all building codes and approvals, providing comprehensive buildings suitable for long-term use. They are used in a very wide assortment, office, catering, shop and even flat. Inheritances They are widely used by schools, universities or companies of all local authorities, hospitals and health care facilities. 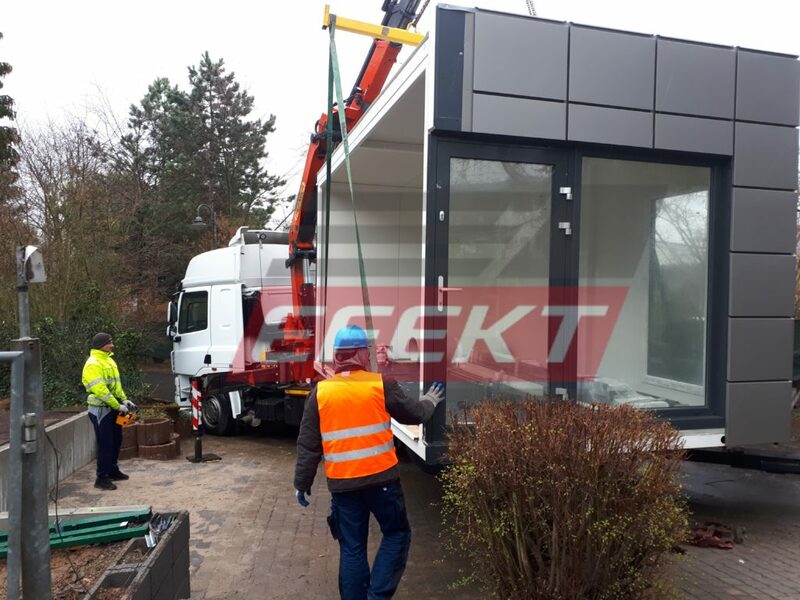 Modular construction is quickly recognized as the best sustainable solution for the environmental challenges of modern construction. 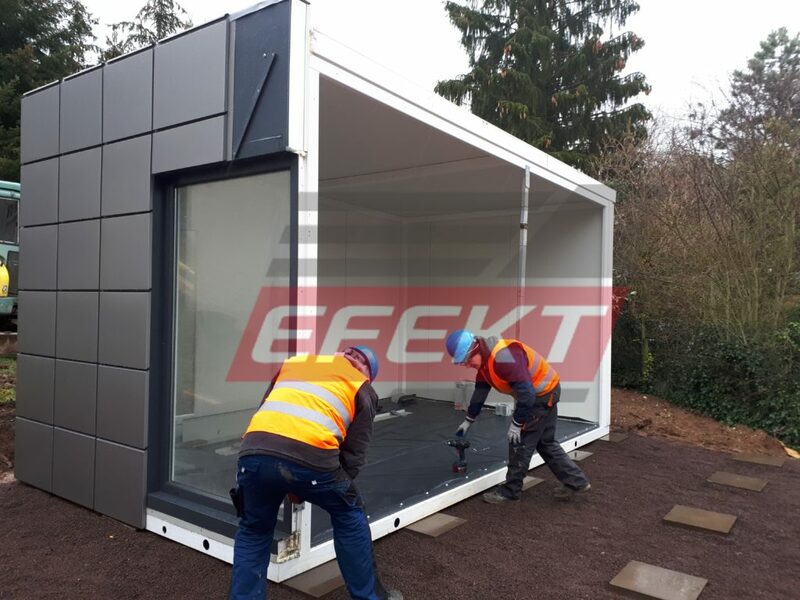 What’s more, because a modular building consists of individual modules, it can be easily and safely expanded, reduced in size or reconfigured to meet ever-changing requirements. What is very important, each pavilion’s modules are based on a steel frame. 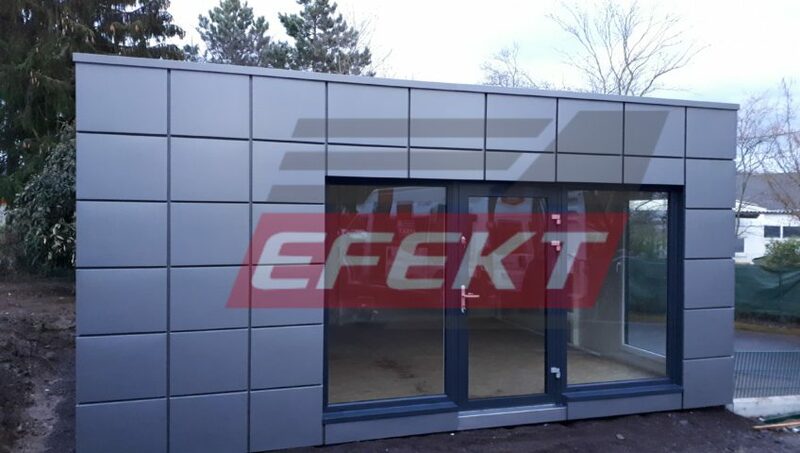 Modular buildings can be used for long-term, temporary or permanent facilities.